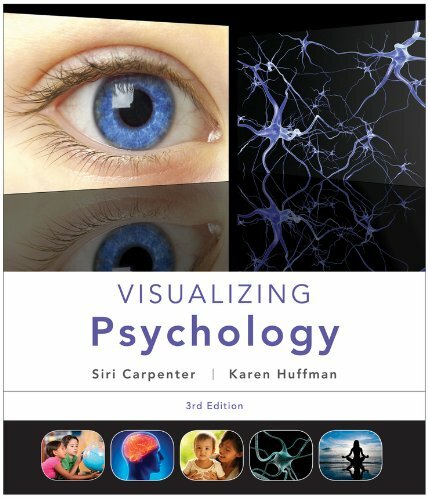 This new edition has many new and enhanced features while it continues to rely heavily on the integration of visuals to elucidate concepts to solidify an understanding of them. Examples throughout show how to use psychology in the workplace and in personal relationships, while demonstrating the role psychology plays in other practical everyday issues. This book helps examine personal studying and learning styles with several new pedagogical aids -- encouraging readers to apply what they are learning to their everyday lives.